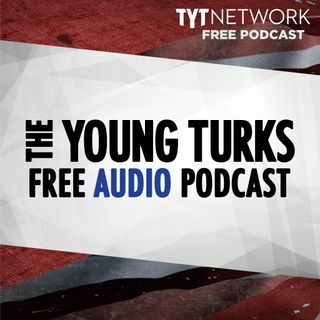 A portion of our Young Turks Main Show from March 14, 2018. For more go to http://www.tytnetwork.com/join. Hour 1: Cenk & John. National Student Walkout and marches. Nancy Pelosi and Bernie Sanders both give speeches during the walkout. A teacher accidentally discharged a firearm while teaching a public safety class, injuring one student at a Northern California school on Tuesday. Conor Lamb has beat Saccone in the Pennsylvania special election. Kilmead says Lamb won because of his ... See More attractiveness. DCCC troll bots against Bernie Sanders.